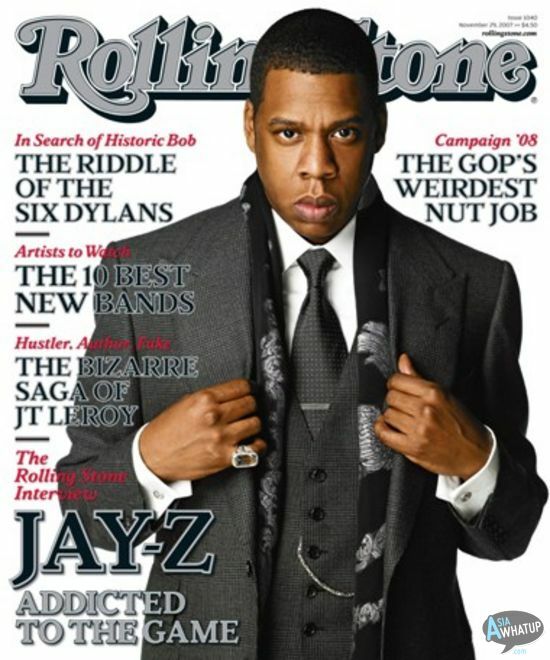 Everyone knows Jay-Z is arguably the best rapper ever. We already know he’s a straight up professional in every sense of the word. So, I bet we can all learn a little something something from Hova. PRO TIP: Focus on yourself and your goals, not someone else’s. Focus on the process of achieving your goals! Forget all the other stuff and only do what serves you!